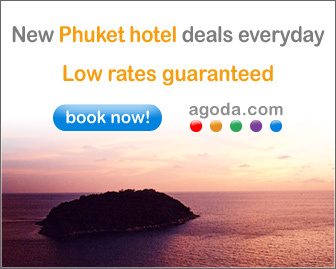 New Thai Hotels - Page 26 of 144 - Latest news on hotels and resorts opening in Thailand. 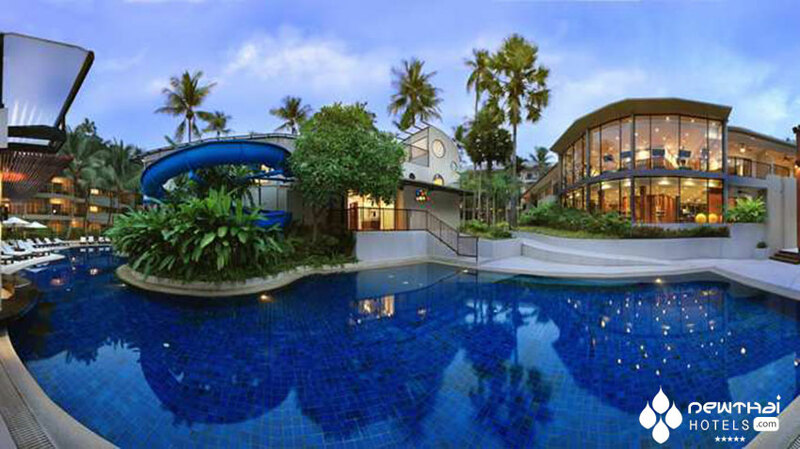 We are the definitive source for information on new and upcoming hotels and resorts in beautiful Thailand. 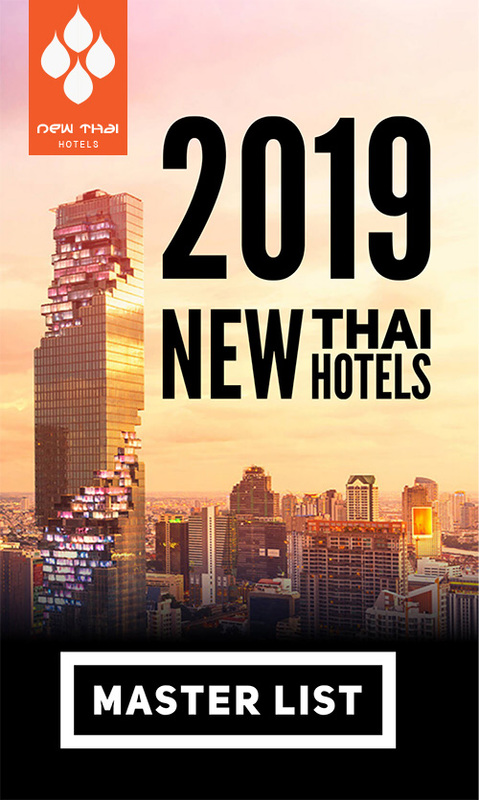 Check out the New Thai Hotels Masterlist, now in its 6th year. You can also subscribe to our newsletter for all the latest info direct to your inbox. 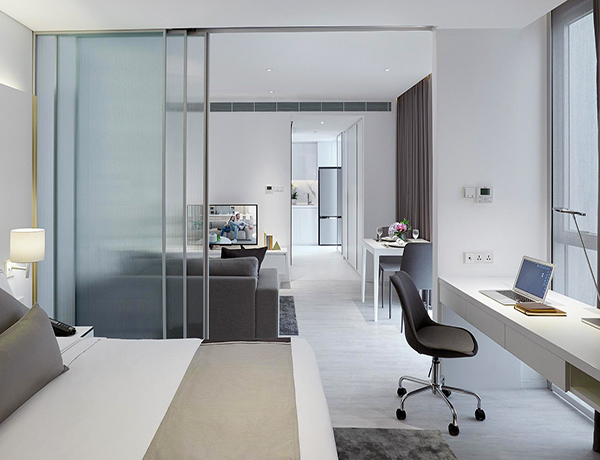 Stylish, spacious apartments in trendy Asoke. Much more space for the same price as a hotel. 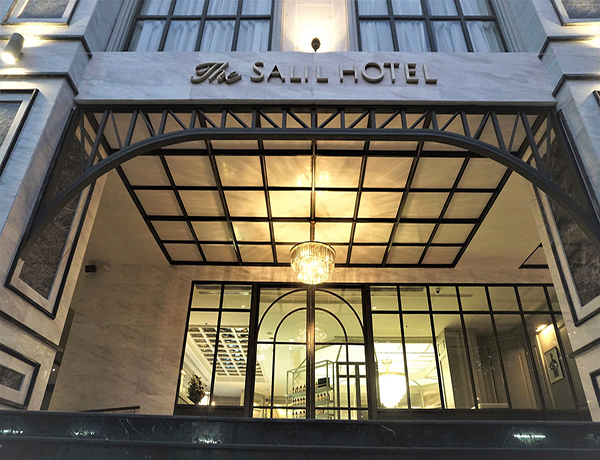 Marriott adds more prestige to trendy Thonglor area with Marriott Bangkok Hotel Sukhumvit. 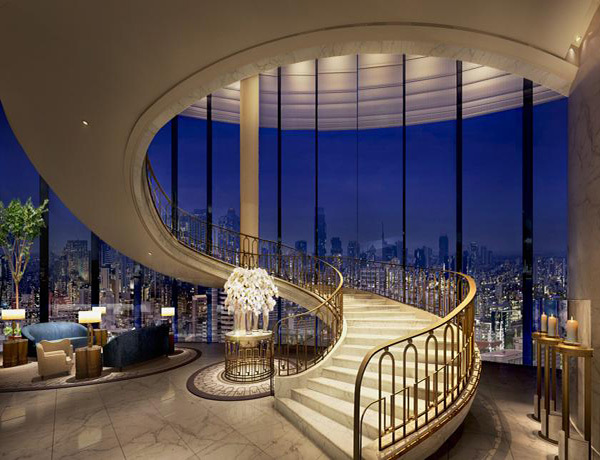 Internationally-known hotel brand Marriott has announced the opening of a new property in Bangkok just a few months away. 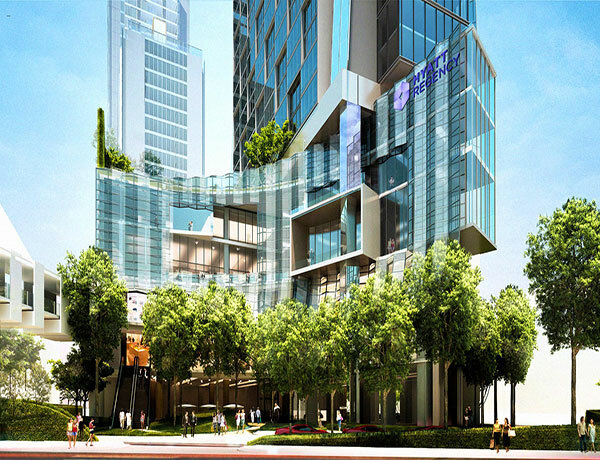 The Marriott Sukhumvit Bangkok, described as a “more trendy and upcoming desired Bangkok location” by the company is set to open its doors in March 2013. 20 floors hold 296 rooms at this new property starting with the entry-level deluxe guest rooms. At 34 square meters they feature flat screen televisions, wireless Internet for a fee and separate showers and bathtubs. 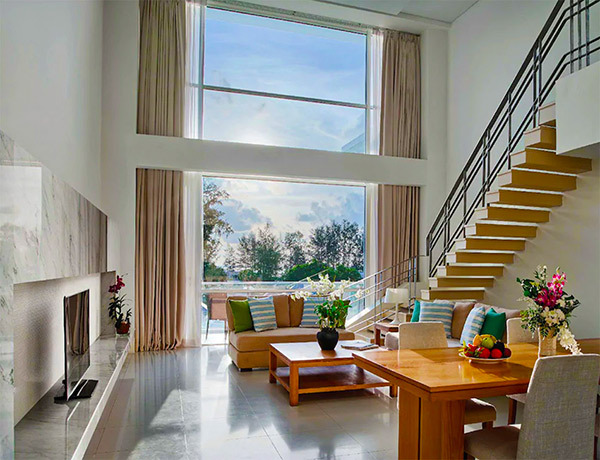 At the top end of the room options is the two bedroom presidential suite with separate living and dining room. The bathroom features a whirlpool and complimentary snacks and canapés are available throughout the day. All rooms are decorated in warm, vibrant colors and furnished to appeal to both business travelers and vacationers. 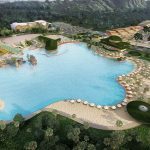 The definitive list of all 4 and 5 star hotel and resort projects set to open in Thailand in 2013 that I know about. 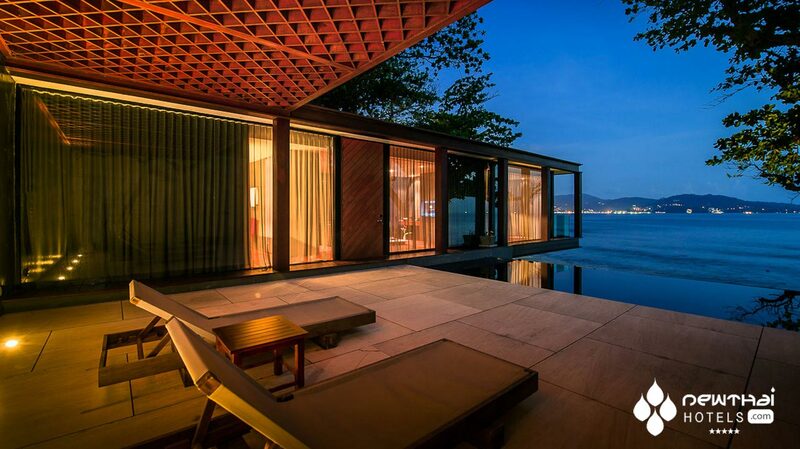 The 2014 New Thai Hotels Master List is now out! Check it out here. 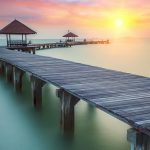 This post initially contained erroneously included pictures of a similarly named hotel, The Naka Island. I have added an updated post with more correct information including HD photos here. 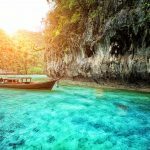 Ready for something different on Phuket’s west coast? Architect Duangrit Bunnag is taking 1,740 acres and eschewing the traditional Thai resort blueprint in exchange for something more futuristic. 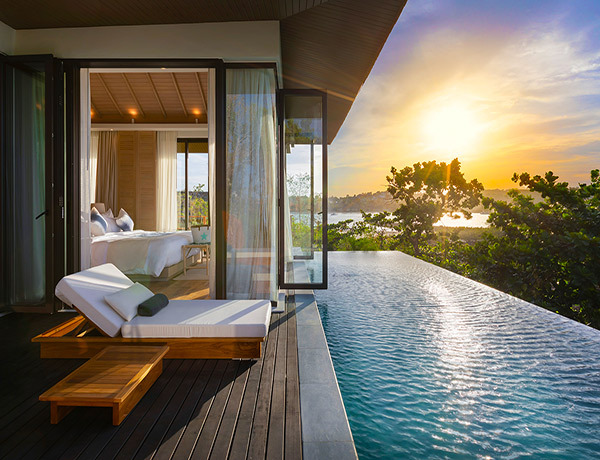 Plans for The Naka Phuket show sleek glass and stone pods “floating” above the mountainside and offering sweeping views of the beach and Andaman Sea. Bunnang was also careful to work with the natural landscape and opted to change his design rather than remove mature trees. 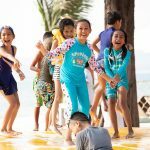 They say nothing in life is free and at the newest Tune Hotel property in the heart of Patong beach, guests will become very familiar with that saying. The value-branded hotel chain is famous for offering extremely low base rates and then charging for extras like air-conditioning, towels and television. 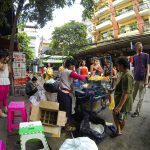 It’s not everyone’s cup of tea but if you’re a budget traveler who doesn’t want to pay for things you don’t use, it might be perfect. 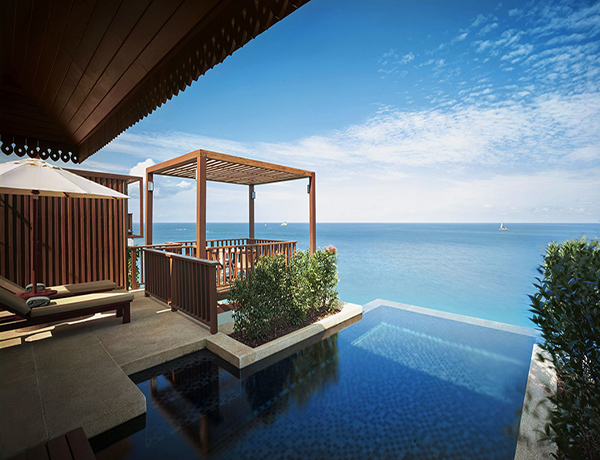 Hilton Worldwide announced yesterday the opening of the very first DoubleTree branded property in Thailand. 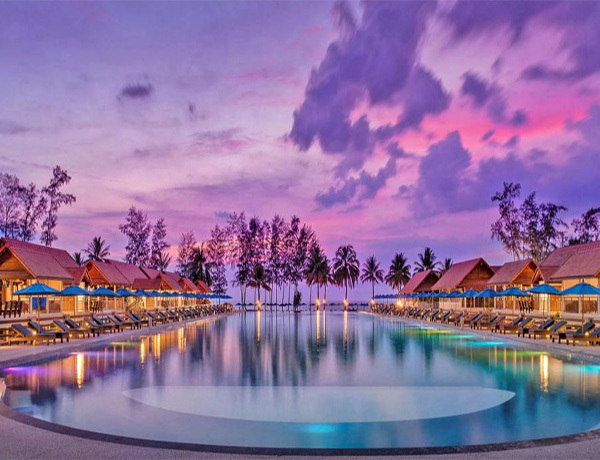 Formerly the Courtyard by Marriott, the 4 star DoubleTree Resort by Hilton Phuket at Surin Beach on the west coast of Phuket is located 24 kilometers from Phuket International Airport. There are four room types and two suite types. All are 32 square meters and are equipped with 37 inch flat screen TVs, a large bathtub and private balcony or terrace, depending on the room type. Room types are Double Double Deluxe and Double Double Deluxe Pool Terrace with 2 double beds, and King Deluxe and King Deluxe Pool Terrace with 1 King sized bed.